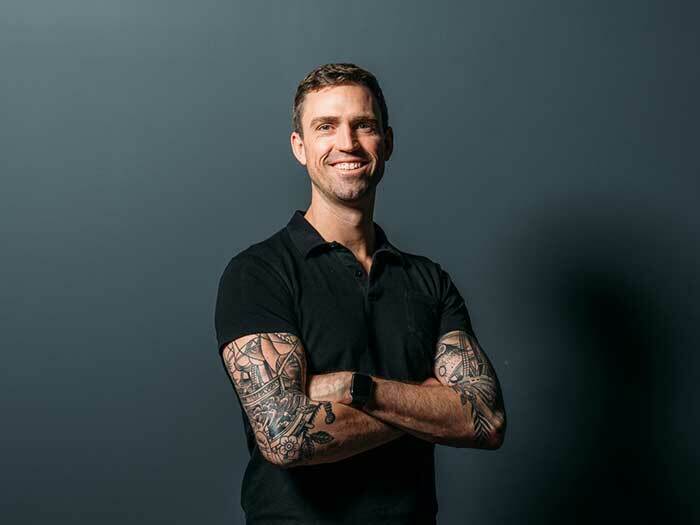 Last month as part of our Learn to Launch webinar series, we had the good fortune to welcome Ryan Carson, CEO of Treehouse as our guest host. Treehouse launched as an affordable education platform to help individuals learn coding skills online, and has served nearly a million members to date. Despite continued gender and race gaps in tech workforce representation, the qualitative benefits of diversity -innovation, increased talent pool, improved employee performance and retention- are well documented. 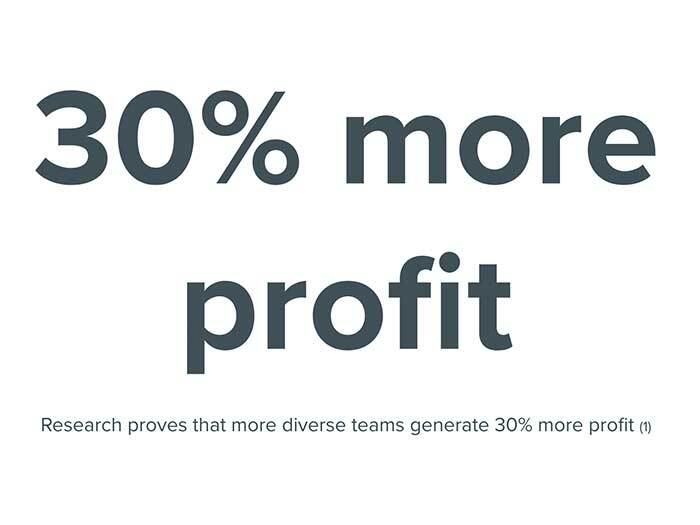 But thanks to a January 2018 report from McKinsey called “Delivering through diversity,” diversity can now be quantified, to the tune of a 30% increase in profitability. The bottom line is that your bottom line is calling you to make a different choice when hiring. By 2020, there are predicted to be 1.4m new developer job openings in the US, but just 1 in 20 of those positions can be filled by underrepresented minorities or women with new computer science degrees. Post-secondary schools simply aren’t pumping out enough diversity to meet demand, and if your hiring parameters insist on CS degrees you may be part of the problem. If you’re an employer who is bought in and committed to creating a diverse workplace, Treehouse has an alternative to the costly and broken recruitment process. Tech companies spend upwards of $20,000 in fees per candidate to recruit college graduates, and then spend more money and time providing on-the-job training and knowledge transfer, only to lose their new recruits to better opportunities. With an average lifecycle of 11 months, companies hiring for as few as ten people per year might be looking at over $250k in sunk costs. Building on its successful online platform, Treehouse has rolled out a new initiative called TalentPath. TalentPath partners with community organizations, like Boys & Girls Clubs and Dress for Success, and local tech companies in need of talented new developers to introduce and expose young adults from diverse backgrounds to get coding using the Treehouse online platform and a rigorous, curated study program called Treehouse Techdegree. 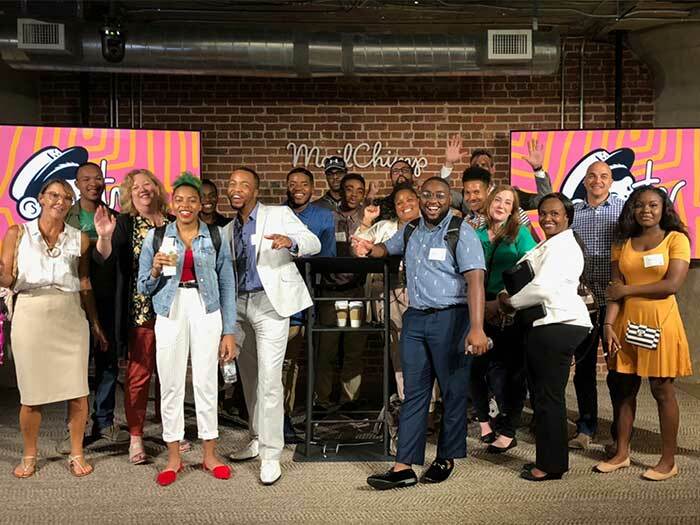 Graduates are then placed onsite as apprentices to full time employees of the company that sponsored their Techdegree, establishing a mentorship model with proven morale-boosting effects for all parties and a sustainable path to onboarding junior developers. Throughout the process, a Treehouse Talent Pipeline Specialist oversees and manages the program. Leading edge innovators like Mailchimp and Nike have already leveraged TalentPath to create their own talent pipelines, boasting 677% ROI for every $1 spent. With TalentPath, Treehouse is helping to remove unconscious bias from the hiring process and create win-win opportunities for job seekers and employers alike. Are you ready to invest in diversity? To start building a long-term talent pipeline, contact Ryan directly and ask to learn more about TalentPath. For more urgent product goals and ideas for staffing a diverse and talented team on demand, talk to me about Team-as-a-Service at The Development Factory. Or, join other founders and business owners in learning to successfully navigate the landscape of product management and register for one of our upcoming Learn to Launch webinars.